jason wu....sigh. i adore that dress. 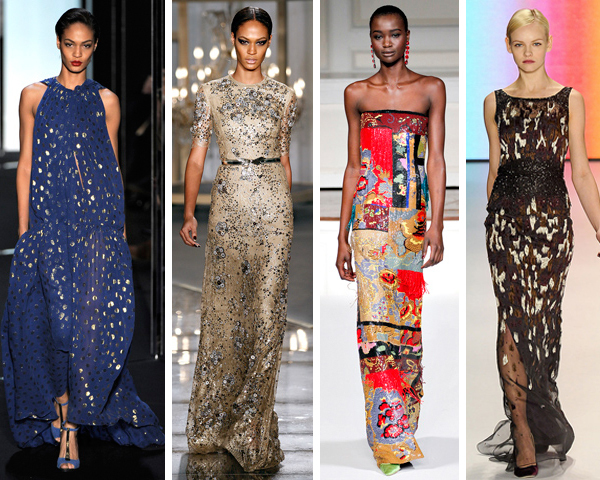 gorgeous dresses, the one from Oscar de la Renta is so elegant and colorful, I love it!!! that DVF dress is amazing! That jason wu dress is amazing!